← Let’s Look At Some Strategy Test Results! 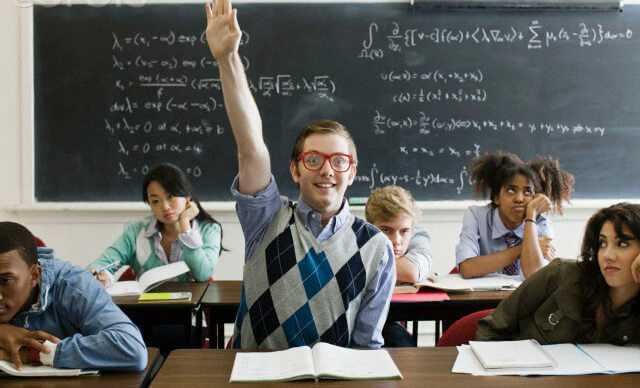 Were You A Teacher’s Pet? …it’s just that we are in the flow of making things happen, where we are concentrating on our day to day Trades and also ensuring we serve our Subscribers with information to keep them on the straight and narrow. So, on the subject of being a Teacher’s Pet, we still favour the 1Minute Contrarian 30M Filter Trade and that’s our Pet. 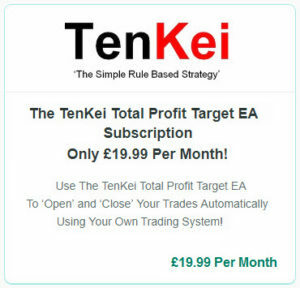 We have found a way to keep everything under control, in the way of holding onto out Profits, as there is nothing worse than making a steady amount of Profits on a Daily or even Weekly basis, to go and lose it all again, in just one Day!!! So, we have put some rules in place to safeguard ourselves. Anyway, even though it’s been a short week, for us, it’s been the equivalent of the usual five days or more, so without further ado, here is an Equity Curve of the 1Minute Contrarian 30M Filter Trade in action. As you can see, the Start Time is set to 07:03 GMT, which is actually 08:03 in Frankfurt, Germany (as that’s when the DAX starts to unofficially Trade (at the time of writing)) and our End Time for Trading the DAX is 09:00 GMT (as that’s when the markets tend to die down or take a breather and from there, go in any direction. We are always looking to catch the Early Morning Trend and so far, from what we can see on from the DAX Equity Curve when using the 1Minute Contrarian 30M Filter Trade, it’s all good! 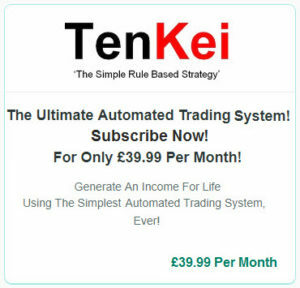 Don’t forget, we do not do any work per se, we let the Automated Trading Program do all of that stuff (called work) for us! Just so you can see how it performed in the way of the Report, please see below. 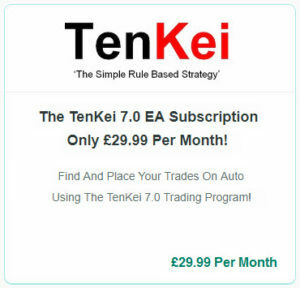 We’re happy with the results, we’re happy with the way things are going, we’re happy with the Automated Trading Program too! It’s now the Holidays, the Easter break and we’re looking forward to it too! We’ve shut down the Program until next week Tuesday 2018.04.03, so if you’re keen on joining in on what we’re up to, you can now Sign Up straight away, as we have Ready Made Templates for you to Load with full instructions in how to do it! Everything has been simplified and we aim to simplify it even more! We’re going to make some changes to the Free Course too, as things will be made more simple and we plan to hold an online meeting, which will be some time after the Easter Holidays. We’re going to leave you to it! 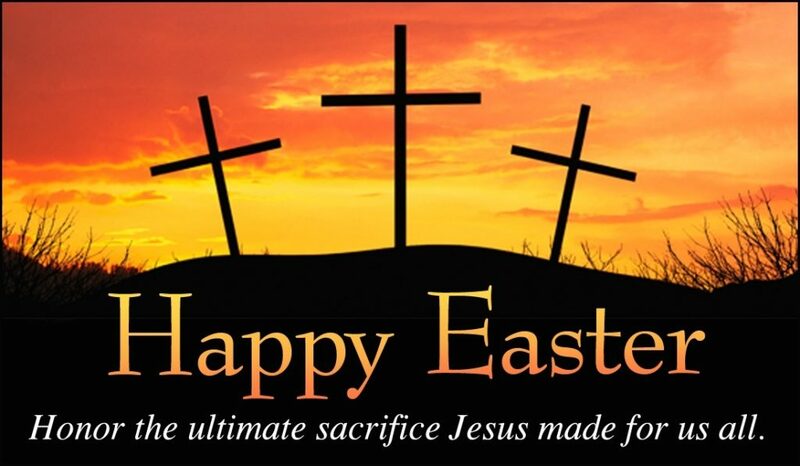 Yes, Happy Easter & Have A Truly Blessed Weekend And Beyond!